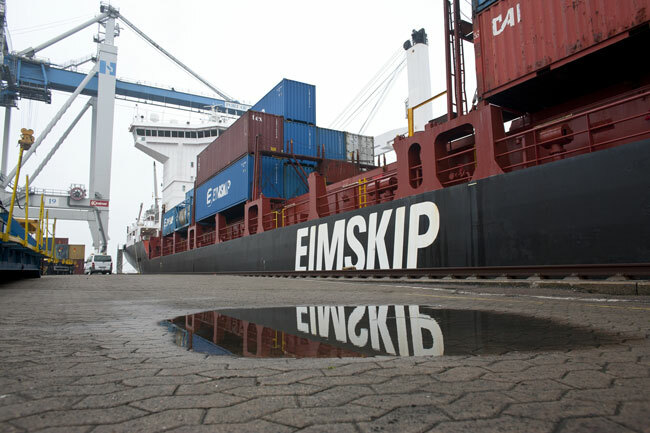 Eimskip was the first shipping line in Iceland but through the years it has evolved from being a shipping line to a total transportation and logistics company. 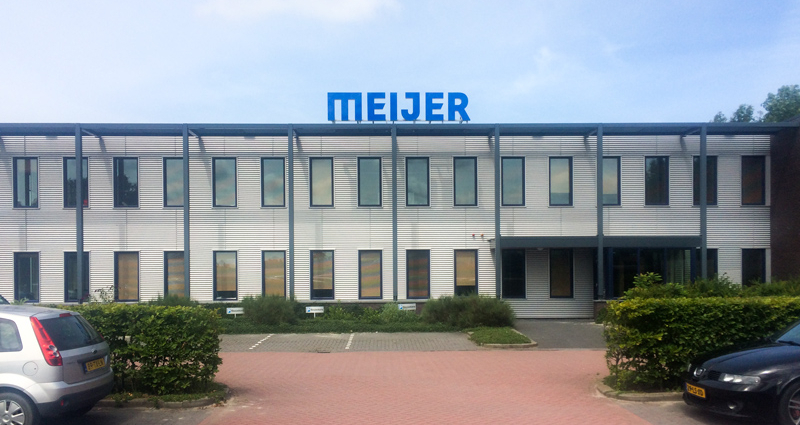 Eimskip operates in an international environment with 157 offices in 21 countries. Eimskip’s main premises in Iceland are at Sundahofn in Reykjavik. There is the service center and center for storage and distribution in Iceland. Eimskip’s warehouse distribution center offers total service regarding warehousing and inventory management and coldstore warehouse “Sundafrost” offers cold-storage and other related services. Importing companies in Iceland are looking for new ways to transport goods in containers without expensive and heavy wooden or plastic pallets. With cheap slipsheets companies can reduce transport cost because they can store 13-15% more in one container. But with increasing of slipsheeted containers that came to Eimskips warehouse’s it took more and more time to unload them manually. The big and heavy freezers for example were taken out from container by normal forklift trucks and manpower. Now with the RollerForks it’s just easy and is the working conditions are improved. “It was in the beginning of 2006 that we got introduction of Rollerforks for the very first time. We saw an opportunity to use Rollerforks to unload containers that come with slipsheets. We got one pair from VER Ltd for tryout and after a few good tests we make a decision to buy one set of two tons capacity RollerForks. It was much easier and faster way to unload containers with Rollerforks for us, because manual unloading did take more time with several workers. Now we can use our workers to do something else, we just need one forklift driver. We transport various goods with the Rollerforks, for example packaging products, freezers, groceries and most likely wines in beginning of 2007”, says Teitur Gunnarsson foreman in Eimskips Warehouse Iceland.